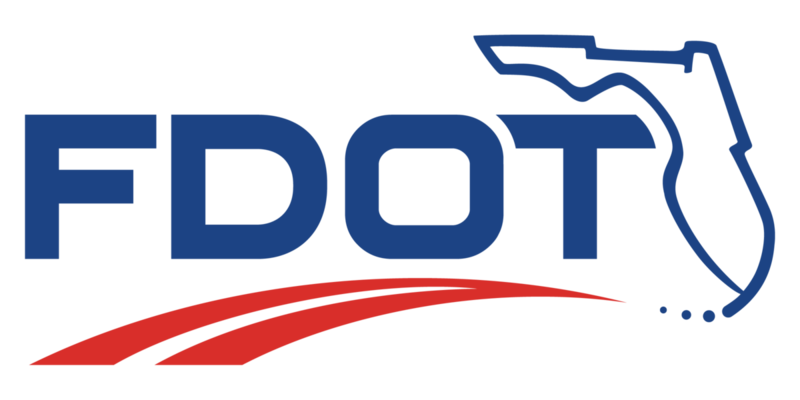 TREASURE COAST – Construction and maintenance-related lane closures on state highways in Martin, St. Lucie and Indian River counties are expected during March 22 through March 29, 2019. 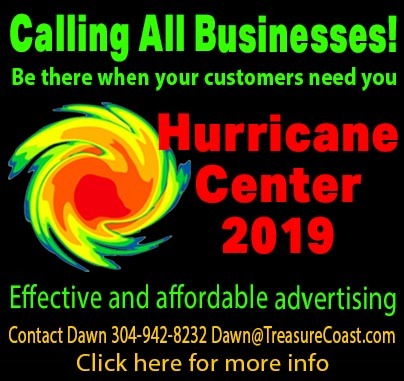 Weather permitting, work will be done at the following locations throughout the Treasure Coast. One lane in either direction of Kanner Highway between Lost River Road and Martin County High School (MCHS) may be closed intermittently daily, Saturday through Friday, from 9 a.m. to 4 p.m. for drainage work and roadway widening. One lane in either direction of Kanner Highway between Lost River Road and Martin County High School (MCHS) may be closed intermittently nightly, Friday through Thursday night, from 8 p.m. and 6 a.m. for bridge & drainage work. The northbound sidewalk along Kanner Highway between Pomeroy Street and Cove Road is closed through mid-April for drainage work. Pedestrians are being detoured to the southbound sidewalk along Kanner Highway at Cove Road and Salerno Road, Pomeroy Street. The intersection of Kanner Highway & Salerno Road will have intermittent lane closures Friday and Saturday night from 8 p.m. to 6 a.m. for paving. One eastbound lane of Jensen Beach Boulevard will be closed Monday through Friday from 9 a.m. to 4 p.m. through Apr. 4 for utility work. Description: This 1.8-mile project includes: reconstructing the existing two-lane Midway Road to a four-lane, divided highway with a raised median; installing a new signal at Sunrise Boulevard; constructing a new bridge over the North Fork St. Lucie River; constructing a 6-foot sidewalk on the north side and a 12-foot multi-purpose trail on the south side Midway Road; constructing 4-foot bike lanes on both sides of the roadway; reconstruction of S. 25th Street approximately 1000’ to the south & north of Midway Road; reconstruction of Sunrise Boulevard from W. 1st Street to Charlotta Street; reconstruction of Oleander Avenue from W. 2nd Street to Merritt Ditch; drainage improvements, including constructing 6 retention ponds at 5 locations; and signage, signalization, and lighting improvements. One lane in either direction of Melville Road just south of Midway Road may be closedMonday through Friday except from 7 a.m. to 9 a.m. & 4 p.m. to 6 p.m. for sodding. A flag crew will maintain two-way traffic. Full Closure: Starting Friday night, March 22 at 7 p.m., the intersection of Midway Road and Sunrise Boulevard will undergo a full closure and will reopen no later than Saturday, March 23 at 12 p.m. for reconstruction of the Midway Road & Sunrise Boulevard intersection. During this time, motorists heading east or west on Midway Road should detour via Oleander Avenue or 25th Street to Bell Avenue. Motorists heading south on Sunrise Boulevard should detour via Weatherbee Road to Oleander Avenue. Motorists heading north on Sunrise Boulevard should detour via 1st Street to Oleander Avenue. Full Closure: Starting Friday night, March 22, Sunrise Boulevard from Midway Road to 1st Street will be closed to facilitate roadway reconstruction. This closure is anticipated to be in place for 2 weeks, weather permitting. During this time, motorists should detour via 1st Street and Citrus Avenue. One northbound lane of U.S. 1 will be closed Monday through Friday from 9 a.m. to 3:30 p.m. through Mar. 27 for utility work. Intermittent sidewalk closures may occur along the northbound sidewalk during these hours, detouring pedestrians at the nearest signalized intersections. One westbound lane on Indrio Road will be closed Monday through Friday from 9 a.m. to 4 p.m. through May 31 for utility work. The inside lane in both directions and the center turning lane of U.S. 1 from Avenue D to AE Backus Avenue will be closed Sunday through Thursday night from 9 p.m. to 6 a.m. through Thursday, Mar. 28 for paving. Starting March 25, the sidewalk along the east side of U.S. 1 at Tiffany Avenue will have intermittent sidewalk closures Monday through Friday from 9 a.m. to 4 p.m. through April 9 for utility work. Pedestrians will be detoured to the west side of U.S. 1, crossing back to the east side of U.S. 1 at the Veterans Memorial Parkway/Walton Road intersection. Advance Notice: Two southbound lanes of I-95 will be closed Thursday night, Apr. 4 from 9 p.m. to 5 a.m. for bridge joint repairs. Advance Notice: The median of State Road A1A north of Palm Island Lane/Beachview Drive will be closed for one day between Wednesday, Apr. 10 and Friday, Apr. 12 from 9 a.m. to 4 p.m. for road construction. The inside lane in each direction of U.S. 1 will have intermittent lane closures Monday through Friday from 9 a.m. to 4 p.m. through May 24 for landscaping.